LCLP’s training is designed especially for school teams working toward continuous improvement. Teams should include the school principal and at least one of the school’s aspiring leaders, teacher-leaders or other members of the school leadership team. Training materials are solidly grounded in current research and based on the substantial input of school leaders who tell SREB that their needs are great, their time is limited and their resources are scarce. SREB’s School Leadership Training can address these concerns and make a difference in school improvement without costing the school excessive money or time. View module summaries under the general information tab below. 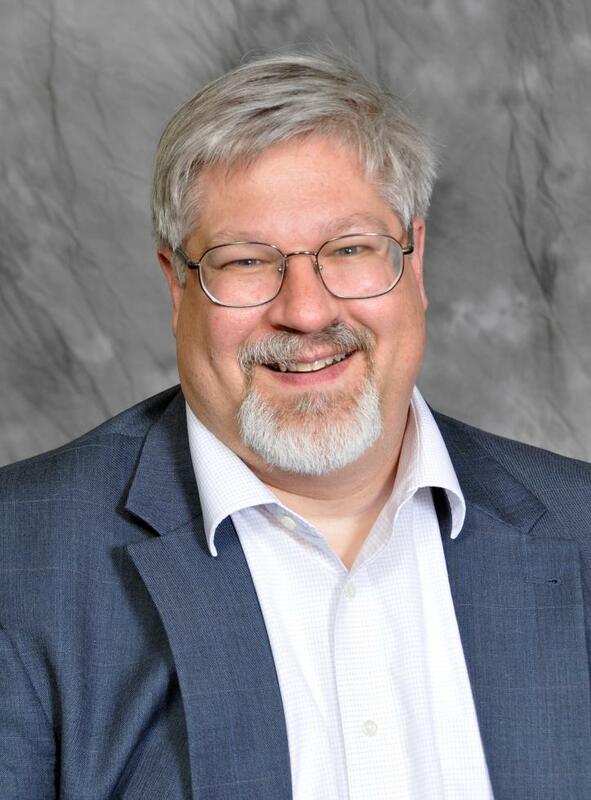 Jon Schmidt-Davis, program director of the Learning-Centered Leadership Program, provides overall direction for the work of the LCLP and coordinates leadership training and professional development to meet the needs of state and district clients. Jon has investigated and written on school leadership topics, including turnaround leadership, succession planning for school-level leaders, state and district supports for school leaders, and state policies supporting effective school leadership.